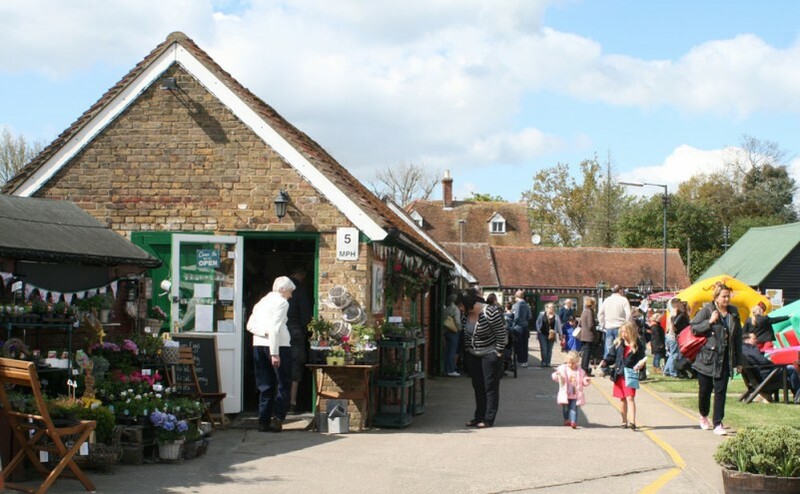 Wander around the fine variety of art and craft shops in a friendly, relaxed atmosphere around our original farmyard buildings at Blake House. With craft fabrics, yarn supplies, dancewear, cakes, handmade jewellery and an antiques shop, as well as beautiful homeware and gifts from Hello Possum and exquisite miniatures at Bijou Dolls Houses, there is something for everyone, whatever you’re in to! You can also visit the restaurant, play crazy golf or visit our maize maze during the summer.